The Temple of Venus – Last Call for Love! One of the actions of Venusian energy is that is awakening love through refinement. Placed in action upon the emotional self, there is great potential to reveal what truly matters in your life and what is just superficial infatuation. As physical beings we have great capacity for love and have the means to express that love in all of its manifest forms. This is the energy of attraction, relationships, love and beauty. Love is the key word here and its application to all of your endeavors. Self-love conquers self-doubts and fears and allows you to be receptive to drawing love to yourself. Love for another person forms a bond of relationship and the lesson of acknowledgement that you are not a singular being unto yourself. Maintaining a focus of love in all your interactions insures that you will assume the best nature in all with whom you interact and then allow for adjustment to be made accordingly to the depth of that interaction. When you stand in the place of this beauty and truth the choices that are made and the process of refining, analyzing and restructuring is guided by an inner strength that becomes the foundation from which all of your experiences unfold. 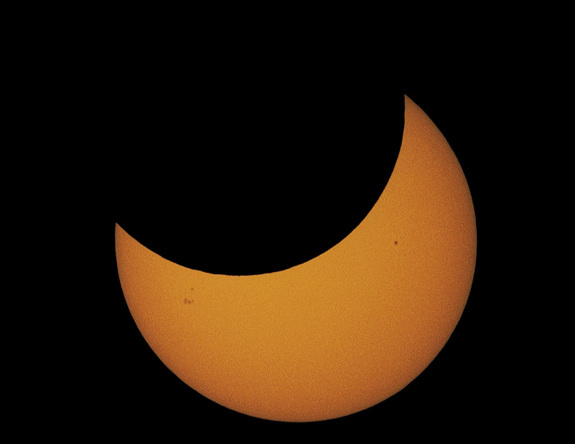 Aligning with the phases of the Moon and Solar astrological cycles that have Venus as planetary ruler calls upon a gentle and flexible energy that can be further refined by using the lens of the element and modality of that astrological sign. Venus is the ruler of Taurus and Libra, so the opportunity here is to access the qualities of manifest foundations and stability (the Earth Quality of Taurus) infused and balanced by the desire for an informed (the Air Quality of Libra) heart-centered outcome. The collaborative effort of a Fixed Modality and Cardinal Modality primes an intent that has the ability to create structure for what will be newly conceived. 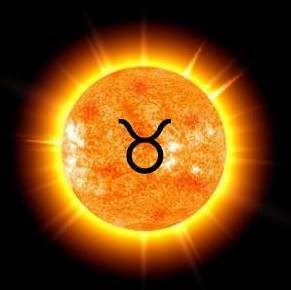 During the astrological solar months of Taurus (April-May) and Libra (September-October) we have several weeks of Venus’ energy to be drawn upon in a steady stream of balanced and informed compassion made manifest and enlivened by the solar dynamics. The emphasis will be different with each. 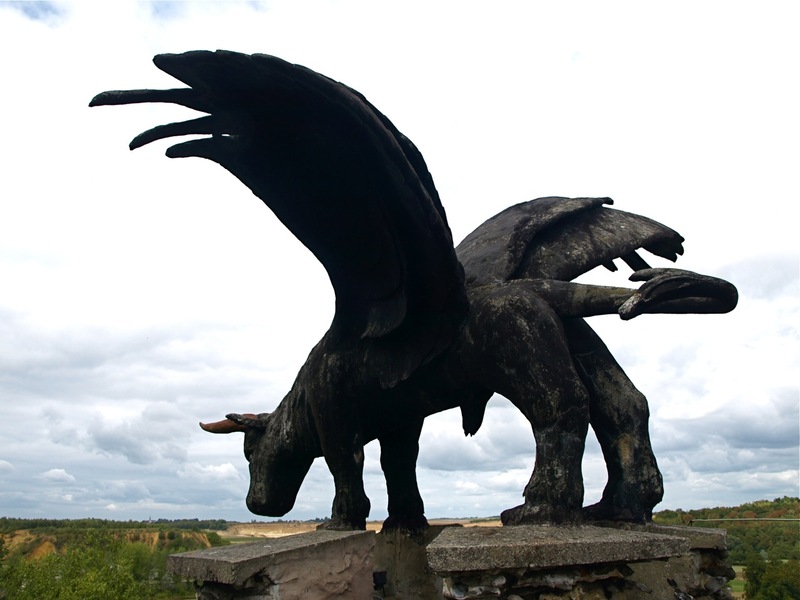 Taurus is elemental Earth bringing solid and fertile ground upon which to build new foundations. Libra is elemental Air and hones in on the inspired flow and movement of what strives towards beauty, balance and perfection. You could effectively use this energy for a month long working to improve the ways in which you create relationships with others and the foundations from which these are built. This is also an excellent time to bring to light those things that “feed your soul and spirit”. What inspires you? And, where do you find beauty and harmony? 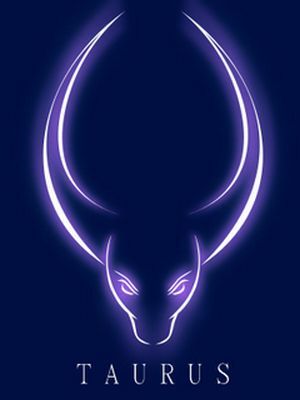 The energy of Taurus will serve to manifest what you desire and the Libran energy will harmonize and refine it to mold to the specifications that fit just right. This is a good time to use Venus infused by the solar energy for any longstanding disagreements or disputes. Taurus will help you hold your ground towards right action and anchor your decisions in concrete reality. And, Libra adds the dynamic of merciful justice (remember the Scales) and provides the opportunity for weighing the pros and cons before making final decision about the outcome. The energy of the Sun serves to light up those places that may have been murky and perhaps contributed to less than clear thinking spurring on discord. Remember, that any interactions that are truly heart-centered generally have the most productive (which could be positive or negative) outcome that is in the best interest of all. The application of Venus and the electromagnetic quality of the Sun sets up a circuit of like attracting like and responding in accord with the cosmic laws to the product of that attraction. 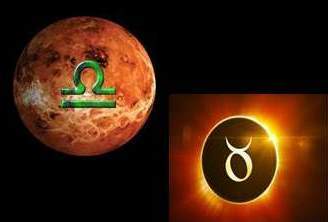 Venus’ energy can be applied when the lunar phase is in one of the astrological signs its rules – Taurus or Libra. 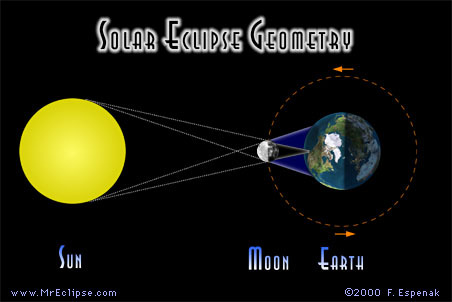 Because the Moon cycles through each of the astrological signs in the course of a month, you can access both of these signs qualities. 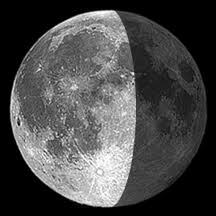 A working for setting up the fertile foundations of the working may be started during a Taurus Moon and balancing and refining those foundations could be emphasized when the moon moves into Libra. These are some of the types of workings that could be considered. 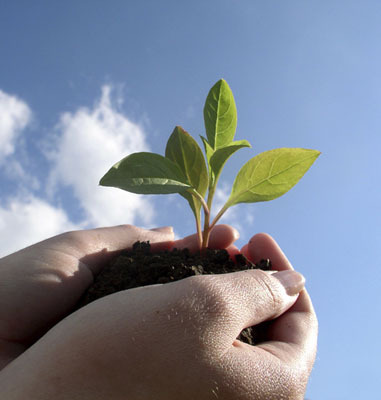 Restructuring your values and taking concrete action towards maintaining and preserving them. Reassessing what you consider home, family and those individuals that fill this space. * Note: I am not talking about love spells or any working that has the intent of manipulating another to your will. That is unethical and not good practice. Instead, this work could take the form of acknowledging what is lovable within yourself, and then doing the appropriate work to bring these positive attributes to a place where you set forth the intent of attracting to yourself another. Take a look at the posts below for the Waxing Moon in Libra for an idea of Venus’ influence through the filter of Libra. Acknowledging the aspects of yourself that have remained strong of purpose and mindful of balance in all things. Strengthening the intent of harmonious interactions in all relationships. Restoring harmony within a place of discontent or discord. 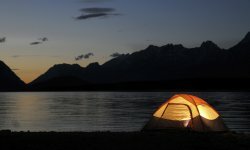 Take a look at the post below for the Full Moon in Taurus for an idea of Venus’ influence through the filter of Taurus. Release of any stagnant or unproductive relationships. Release of material hold that keeps you tied to unfulfilling relationships. Take a look at the Post below for Waning Moon in Taurus and an idea of Venus’ Energy through the filter of Taurus. The energy of Venus can be called upon to enhance a reading or as a tool for meditation and deeper reflection on the archetypal energy of the planet. The Key aligned with Venus is that of The Empress. My wisdom born in the belly of the earth. Within its mantle I sit in gentle repose. I exert my natural will. The Rider-Waite Deck depicts the Empress as one who has gained mastery over herself; emitting confidence and the abundance and beauty of true grace. She sits in calm repose- a beatific smile of promise and mystery gracing her countenance and all around her is the splendor and ripeness of the Earth. She is the expression of the High Priestess in the form of the Great Earth Mother. Where the High Priestess commands the Spiritual realms, the Empress is the Supreme Mother of the physical, earthly plane of manifestation. 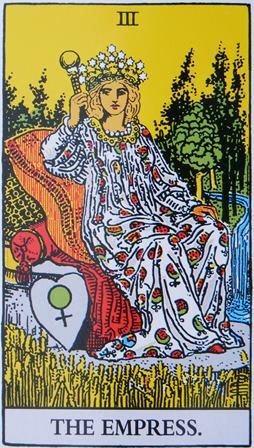 The Empress represents those instinctual and intellectual parts of self that are the Creatrix- not in the manner of destruction and tearing away to rebuild, but with the quiet assurance that all she creates will be borne of great patience and guidance from a Higher Power, and governed by the stability and foundation of Earth. The tablet at her feet bears the symbol of the planet Venus and feminine energy. She is at once Virgin, Lover and Mother. And within her womb is contained the promise of creation formed by the merging of Divine Love and Divine Wisdom. In the Legacy of the Divine Tarot by Ciro Marchetti, The Empress is depicted as the fullness of feminine form and energy, pregnant and guarding all of life that she has overseen in birth previously. She holds the mystery of seasons and wields her energy through the elements. This is the balance and refinement of nature in a harmonious state of flow. This is the seductive energy that draws us towards those who can master the energy of the Empress. For Men: Interlace the fingers with the left little finger on the bottom. Place the left thumb in the webbing between the thumb and index finger of the right hand. The right thumb presses the fleshy mound at the base of the left thumb. 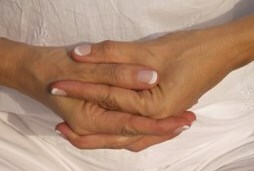 For Women: The thumb positions are reversed and the right little finger goes on the bottom. Effect: Channels sexual energy, promotes glandular balance, ability to concentrate easily. Planet: Venus; sexuality, sensuality and balance. Venus resonates with the heart chakra – the center of compassion and love. As you do your daily chakra clearing or meditation, engage the heart chakra with gentle focus and intent. Envision it filled with the energy of Venus and the ability to give and receive love, understanding and great compassion. Imagine the glyph of Venus placed at your heart center. Breathe into this space and fill it with the color vibration of emerald green. Breathe into this space and feel the expansion and opening of that center. 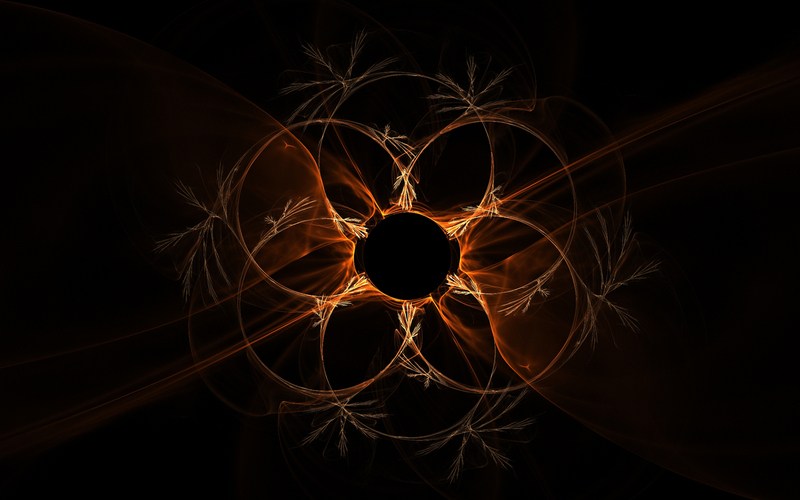 Right action, mercy, justice, inter-connectedness and harmony all flow from this central space. There is an interesting concept about the Intelligence of the Heart (3.) that refers to the concept that was explored by scientist and metaphysician, R.A Schwaller DeLubicz during his studies of Egyptian spiritual and alchemical practices. He speaks to the innate wisdom of the heart and its power towards mastery and synthesis of all parts of self in collaboration with the inspiration of creative pure mind. When we attune to the energy of Venus we are calling upon the healing waters that refine and restore a sense of peace and balance to whatever has entered a state of dis-ease. These are the basic energies of the healer and the energy called upon to bring balance to the energetic systems. If we think of the fertility aspect of Venus, it is easy to conclude that the productive flow of its energy is always with intent of producing something of, yet separate from itself. Something more that is perfected. It is this fertility that dispels what ails and replaces it with what nurtures and inspires growth. The glyph itself incorporates the circle of eternity, wholeness and the Cross of descent into matter, or as above so below (vertical line) and as within so without (horizontal line). From this center sphere of wholeness stable and structured energy flows to co-mingle with the upwards energy of matter and spirit. This is the ultimate expression of Venus; the ability to bring into the physical realm the downpour of all loving compassion, resilience and beauty in an eternal cycle of flow and receipt. Call on Venus to infuse romantic encounters with powerful seductive and attractive energy. Call upon Venus when love is most needed to quiet and soothe the heart that has hardened. Call on Venus to be present each day and to bless all of your interactions that they may be fruitful and all of your actions that they may be guided by a balanced desire and anchored in foundations which are infused to sustain and remain steadfast. Call upon Venus as you set out on this journey of humanity and life and let her supreme wisdom of the heart light your way. These are but a few of the many ways to access and engage with the harmonious and healing energy of Venus. Be creative in your approach, allow your mind and thoughts to open to the possibilities and see how effortlessly you can attune to staying in communication. And corridors passage of what lay within. Most secret and secure of chambers. The furthest and darkest corners. Forms the threshold to the unknown. With the womb of sacred intelligence.